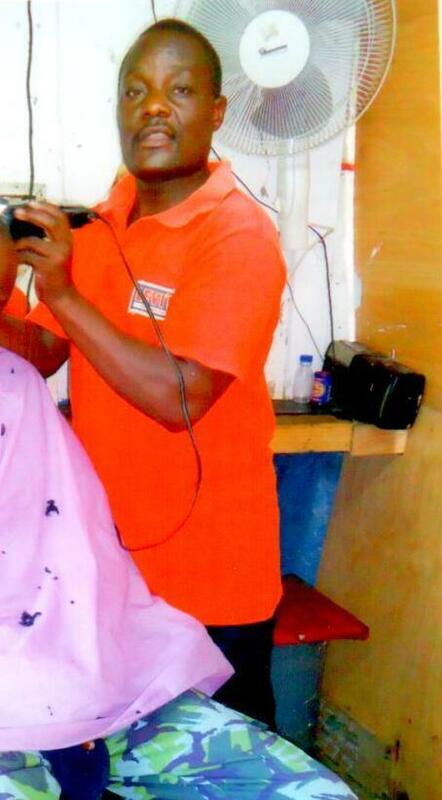 A loan of $350 helped to buya hair-cutting machine. Alfayo is a father of three children who describes himself as reliable. He operates a barber shop and has been involved in this business for seven years. His business is located in a residential area and his primary customers are men. He describes his biggest business challenge to be lack of electricity. He will use the KES 30,000 loan to buy a hair-cutting machine. He hopes that in the future, he will live a comfortable life. This is his third loan with SMEP Microfinance bank. His previous loan was repaid successfully.